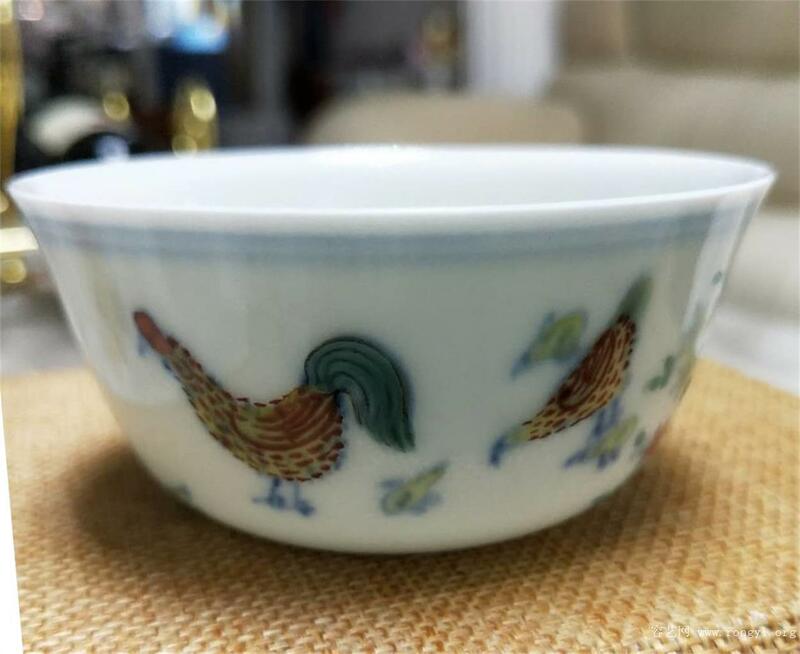 Chenghua Dou chicken chicken cup is an artistic treasure of Han traditional ceramics. 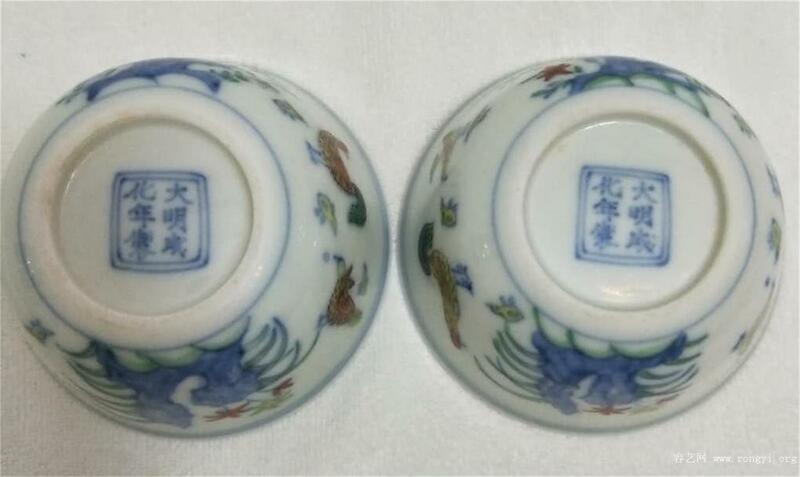 It belongs to the imperial wine cup of the Chenghua emperor in the Ming Dynasty. First the outline line of the ornamentation was first used with a fine line of green flowers. The glaze into the kiln was burned into the body at about 1300 degrees and then red green and yellow were used to fill the reserved green flower ornamentation for two times to be calcined in the kiln. 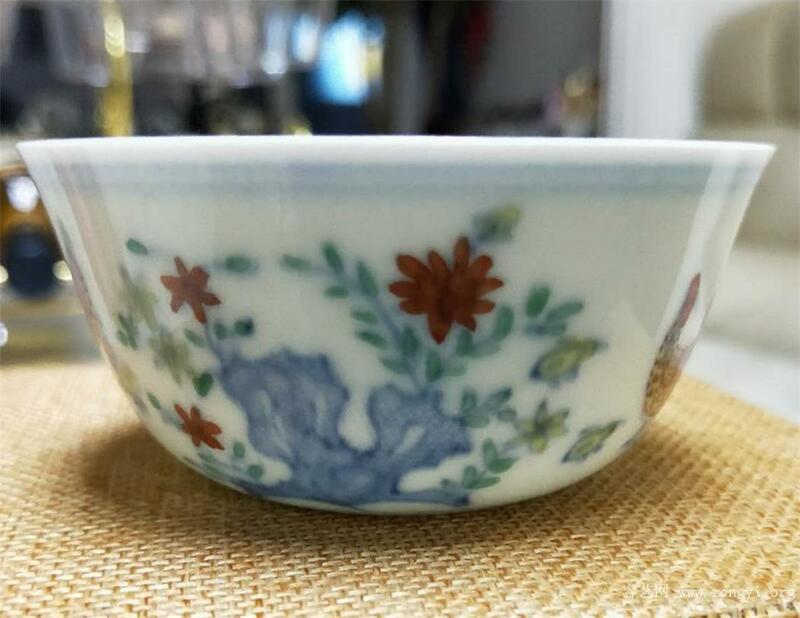 This cup is a court implement used in the Ming Dynasty of Jingdezhen Royal kiln factory. Ming and Qing documents were mostly loaded. The cup is open and slightly curled and the mouth is gradually drawn flat bottomed and lying down. The size of the cup is small the outline is flexible straight and hidden and straight in the song showing elegance elegance and elegance. The two groups of hens are decorated with stones roses and orchids. There is no glaze at the bottom of the foot for a week. The double line and six words of the Daming Chenghua system are written in both sides of the center. It is praised by the new style fresh and decorating and exquisite craft. It is a typical example of the Ming Hua Dou color implement. 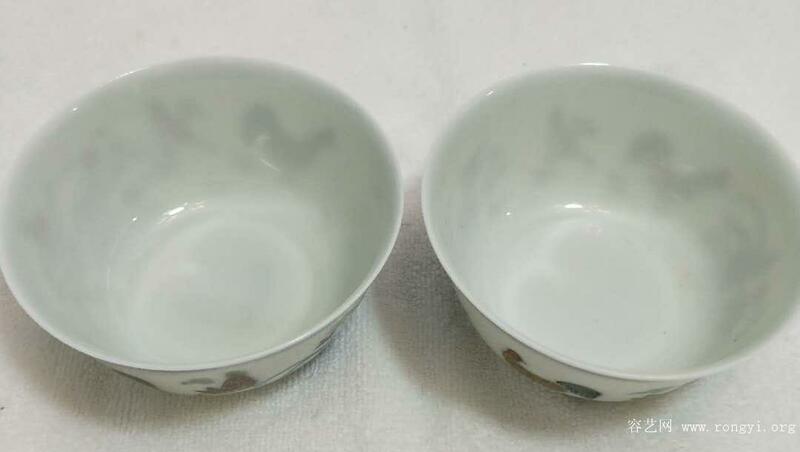 Its quality is white and delicate thin and light and its white glaze is soft and smooth. The design of the cup wall decoration is matched with the shape and it is clear and clear. The colourful shades are elegant bright and beautiful and collect the color of the five generation of painter Huang Quan's flower and bird painting. The whole picture is very bright and lively. 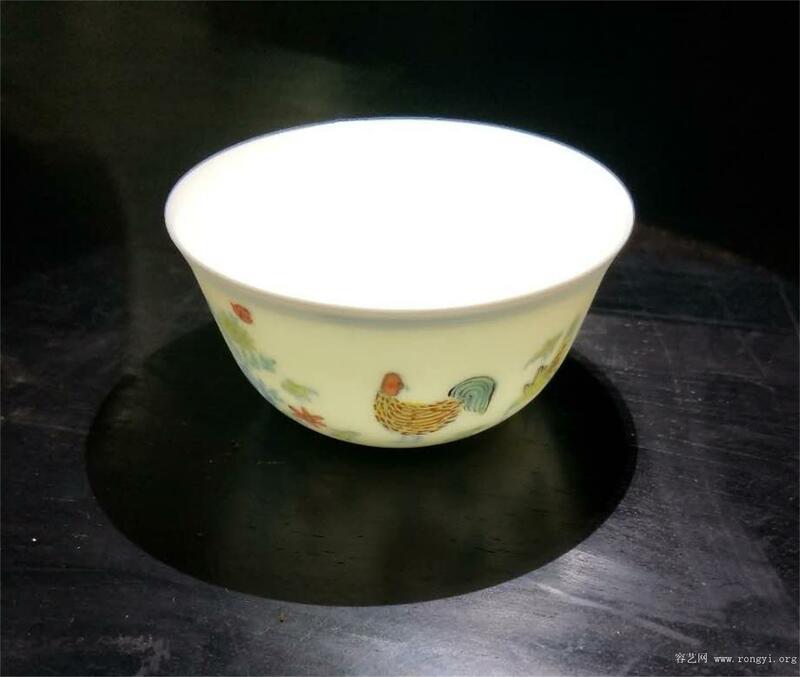 Since the Ming Dynasty the chicken bowl has been regarded as a thousand gold. In April 8 2014 Sotheby's held an auction of important Chinese porcelain and handicrafts at a spring auction in Hongkong at HK $281 million 240 thousand.